Irresistible mutton fry..Look super delicious..
Wow yummy curry,looks divine,love the clicks. 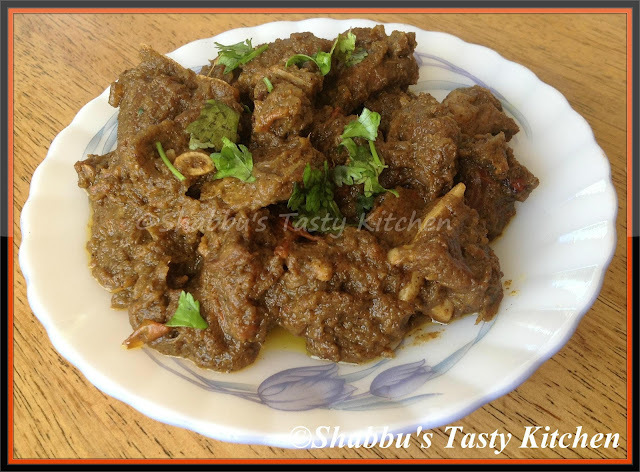 Nice and peppery mutton fry dear :) Thanks for linking it to our event! !